Have a problem ? Need the 'Quick Fix Guide' ? Need to Return items ? Need to email us ? If you need to contact us via email for any reason , please use the following emails. If it relates to an existing order please remember to provide your order id. 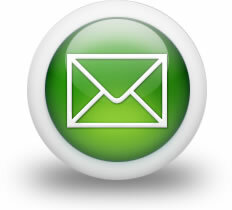 We constantly monitor our emails and aim to reply to all emails received between 8am - 9pm within 2 hours or the same day. Please note during extreme busy periods, can take up to 2 working days to reply. Need to speak to us or place an order over the phone ? Please note during extreme busy times it may not be possible to connect your call to an available support member of staff. Save your phone bill, feel free to ask our staff to call you back - its free. In a hurry - want to leave a message ? Press '1' to leave a message at any time. 3> Brief reason for the call.